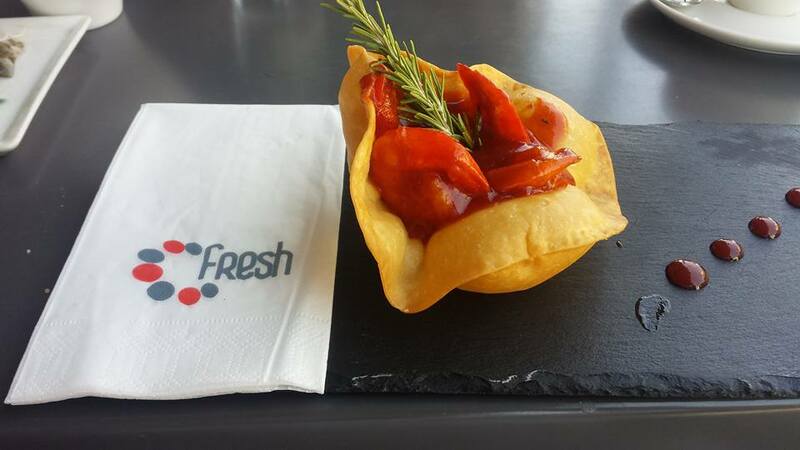 Fresh Cafe is located just off the top of the main square of Ayia Napa in the older part of town. 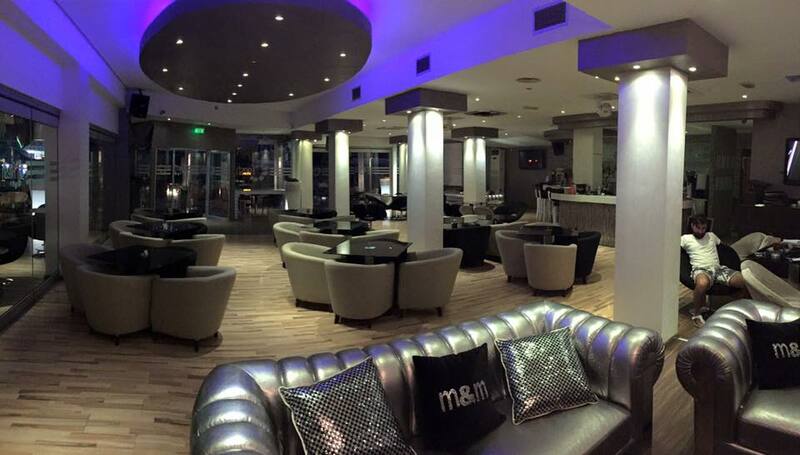 It has some interesting and modern decor and serves a wide selection of meals, snacks, desserts and sharing platters. Fresh is open for lunch and dinner and into the evening. The closest hotels to Fresh Cafe are Cinderella Flats and Amazing Napa. Other bars close to Fresh Cafe are the Ranch Inn and the Spot Sports Bar.